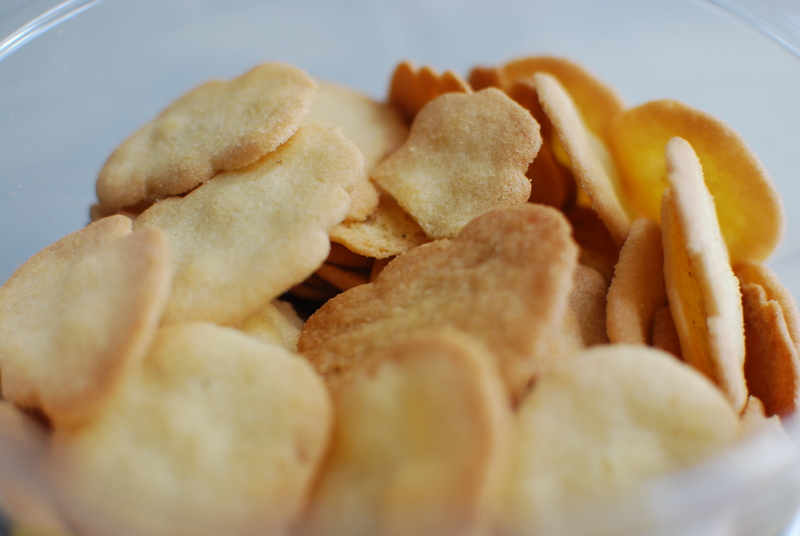 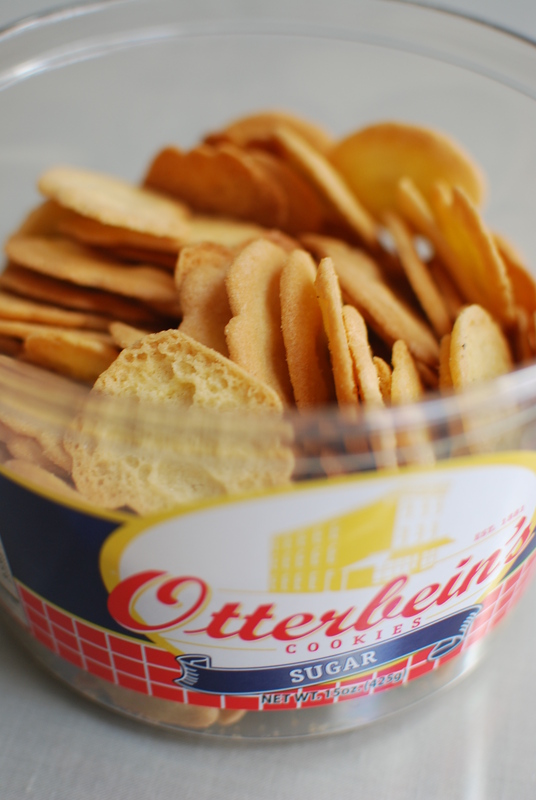 Since 1881, Otterbein’s Cookies have graced Baltimore palates. 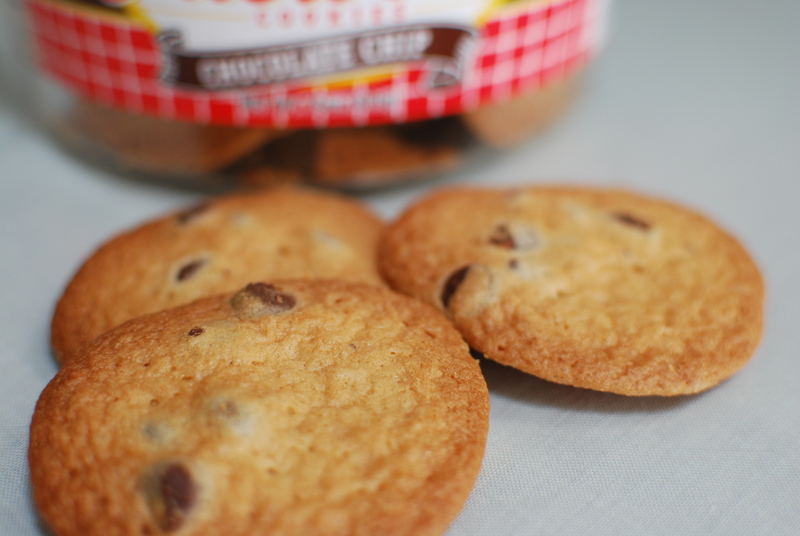 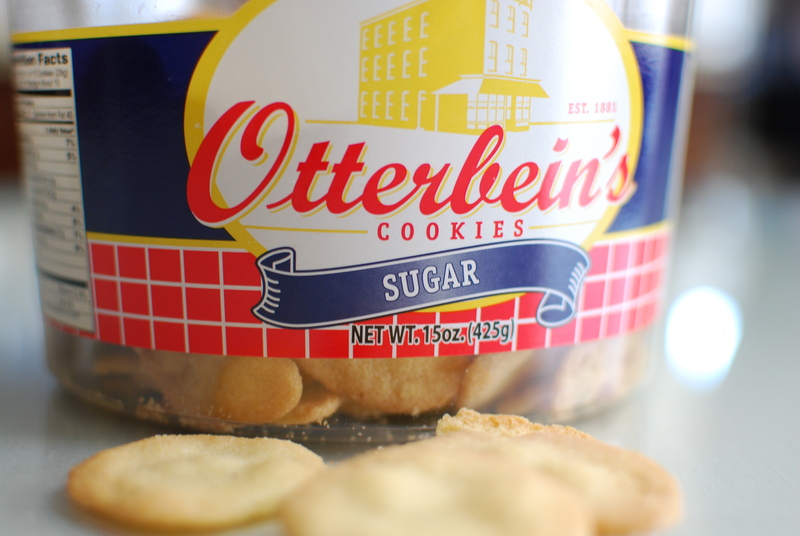 Known for their thin and delicate sugar cookies and chocolate chip cookies, Otterbein’s cookies in their red and white bags (and red and white labels on the wholesale tubs as shown) have become as iconic as their Berger Cookie counterparts. 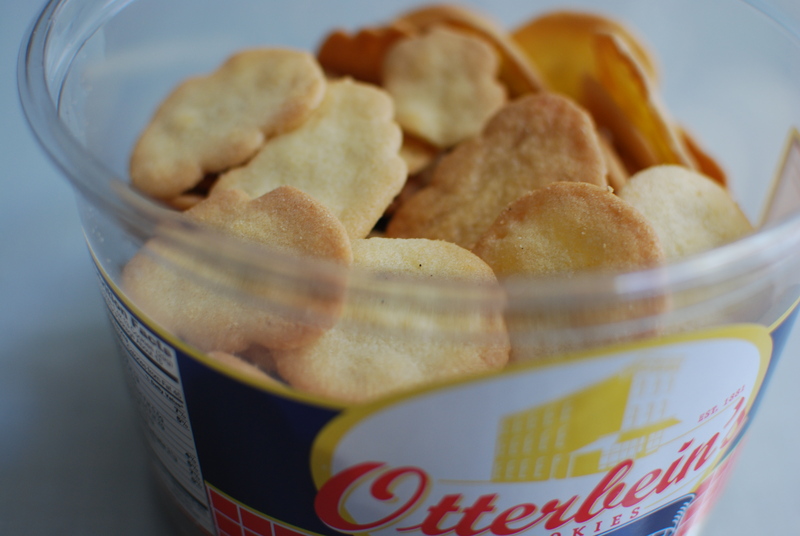 I can eat a heck of a lot of these things.